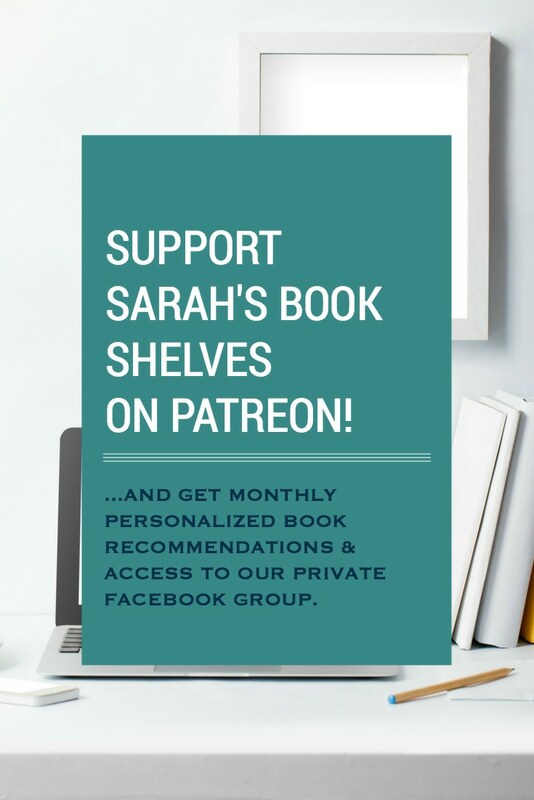 Sarah's Book Shelves is a participant in the Amazon Services LLC Associates Program, an affiliate advertising program designed to provide a means for us to earn fees by linking to Amazon.com and affiliated sites. Copyright © 2019 Sarah's Book Shelves. Tweak Me theme by Nose Graze. Join our mailing list to receive all new blog posts in one weekly email. Plus, news of special updates and offers!